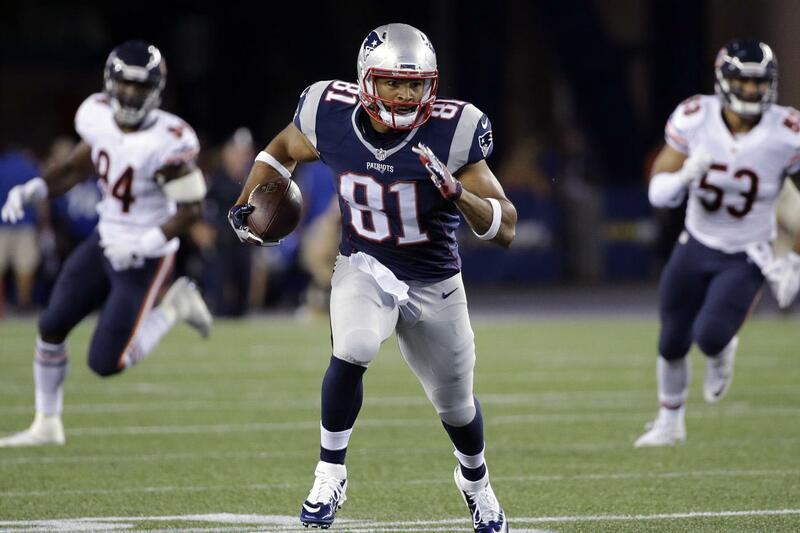 The New England Patriots released veteran tight end Clay Harbor on Monday. Harbor saw limited action in three games, playing mainly on special teams. His departure created an opening on the 53-man roster. Harbor, 29, started 36 games over six-plus seasons with the Philadelphia Eagles. He scored eight touchdowns and tallied over 1,100 yards during that time. Unfortunately, Harbor was unable to catch on in New England. Harbor signed a contract with the Detroit Lions on Tuesday, per multiple reports. The Patriots also worked out free agent wide outs Shaquelle Evans and B.J. Daniels, an NFL source told NESN's Doug Kyed. Evans, a fourth-round pick in 2014, has never dressed for an NFL game. He earned all-conference honorable mention as a senior at UCLA. Daniels, a seventh-round draft pick in 2013, has bounced around the league, playing with the Seahawks, 49ers, Texans, Giants and Bears. Daniels is former quarterback turned receiver. He quarterbacked the University of South Florida from 2008-2012 before the Seahawks decided to convert him to a pass catcher. 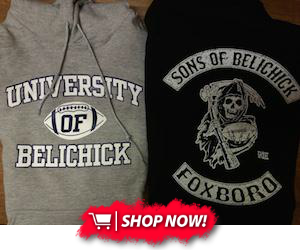 It's not clear if the Patriots will sign either of them. They already have Danny Amendola, Julian Edelman, Chris Hogan, Malcolm Mitchell and Matthew Slater on the active roster. Harbor's departure created an opening on the 53-man roster.